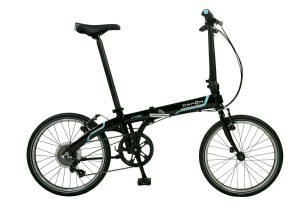 The Montague Paratrooper Highline is a stunning folding mountain bike that performs at the highest level. It has everything and so much more, a wonderful bike! Over the past two weeks I was fortunate enough to get my brand new 2016 Montague Paratrooper Highline folding mountain bike to test, this 27.5″ behemoth is impressive right out of the box and I was extremely eager to get onto the bike to take it for a test ride. The Montague Highline is one of Montague’s 2016 models, only two were released this year with 27.5″ wheels, however this is by far the most impressive model we have seen by the brand for some years now. This is a truly rugged mountain bike that boasts a large 2×10″ drivetrain, some enormous tires and a very diverse cassette too. Montague informed us that the Highline was designed to be used by casual riders after they finish work in the week, on a variety of different challenges and of course for full on, intense weekend excursions out in the countryside too. An absolutely gorgeous bike that is without a doubt the finest folding mountain bike I have ever managed to get my hands on - stunning! We think that this bike would do an absolutely fantastic job on rugged mountain ridges, rock garden paths, cross country riding and of course wherever you may find yourself on a weekend too. 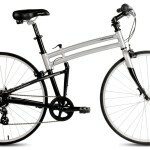 The Montague Paratrooper Highline folding mountain bike has been designed to be a real cross-country beast of a bike. The large 27.5″ wheels offer so many benefits that are often overlooked by riders, firstly they provide the capacity to roll over larger obstacles, they reduces the amount of vibrations felt by the rider due to their outstanding shock absorption capacity, they also go far faster too. 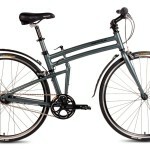 What is currently the best folding mountain bike available? 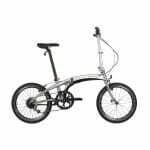 Follow this link to discover our detailed list of all the Best Folding Mountain Bike Reviews that you can purchase today! 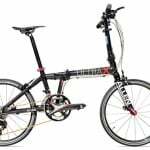 Similarly the Montague Paratrooper Highline comes complete with a Rockshox fork and a set of extremely high quality hydraulic disc brakes and so this bike is truly kitted out to be suitable for any true cross country rider looking for a top notch model. 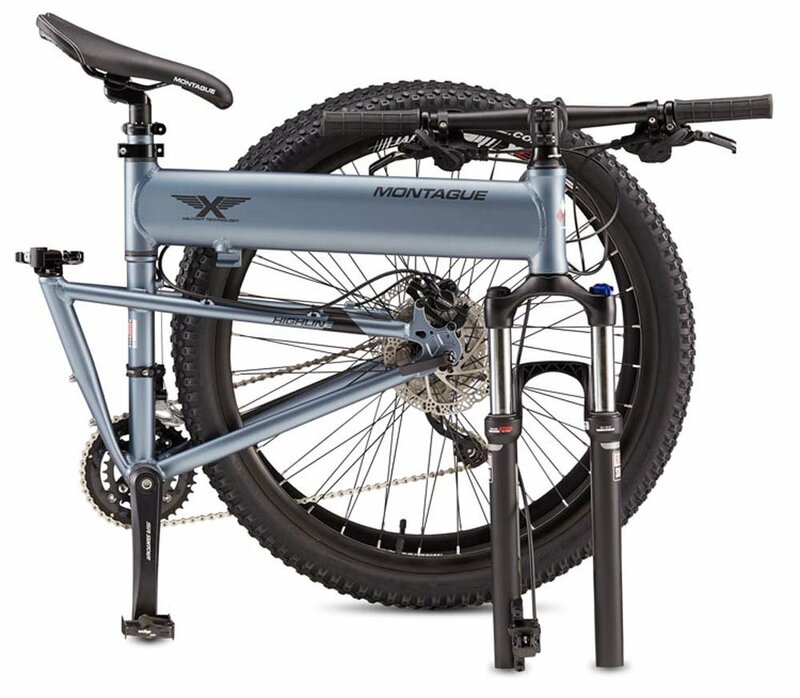 As with all of the folding mountain bikes produced by Montague, you can expect the Paratrooper Highline to easily fold down in under 20 seconds, fit on the back of a car, on a train or a bus all folded down too. 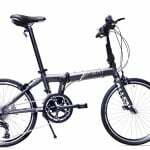 Being a relatively heavy rider I was quite concerned when the bike first arrived that it may be too light and weak for me, however despite the 2016 Paratrooper Highline being very lightweight, it is actually incredibly sturdy and will last a long time. 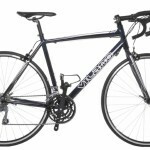 This bike really is the perfect all rounded bike and will be absolutely perfect for anybody looking for a bike to get around town, take out and about round your local countryside or for commuter purposes either. The bike will catch your eye as soon as you see it and you will be utterly impressed when you first get your hands on it for a test ride. Montague, as with all of their bike models, have made absolutely no compromises and it really does exceed all expectations – I didn’t even think that this was possible. Rims 27.5″ Alloy, 32 hole. Double Wall w/ Eyelets. Tires Kenda Kadre. Knobby. 27.5″ x 2.10”. Saddle Mountain Aero with “Center Gap” Comfort Technology. Seatpost Kalloy, 30.0 X 300mm. Black. Handlebars Kalloy. Alloy, 5-degree backsweep. 31.8 Barbore. 560mm length. Stem Kalloy, Alloy Direct Connect. 90mm with 7 degree rise. 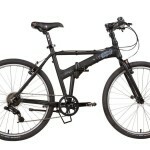 Shifters Shimano Deore Rapid Fire. 2-Speed Left. 10-Speed Right. Both w/ Optical Gear Display. Front Derailleur Shimano Deore. Top Swing Dual Pull. Rear Derailleur Shimano SLX 10-Speed. Crankset SR Suntour XCM. 38/24. Alloy 175mm crank arm. Matte Black. Brakeset Tektro Auriga. Front & rear hydraulic disc brakes. Alloy Levers. 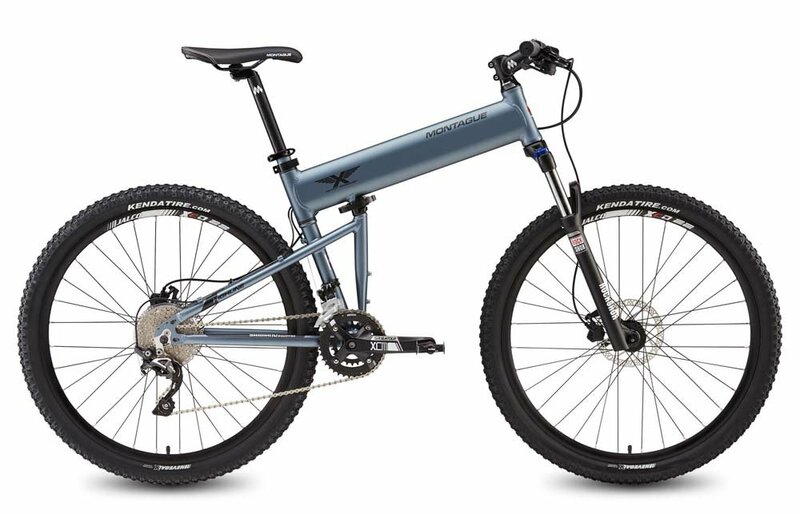 I really do love my new Montague Paratrooper Highline, it is without a doubt my favorite folding mountain bike of 2016 and I don’t think that will be changing at any point soon. You always feel secure when you purchase any bike from Montague, however this is by far their finest bike yet and you should be very excited if you’re thinking about purchasing one of these absolute beasts.